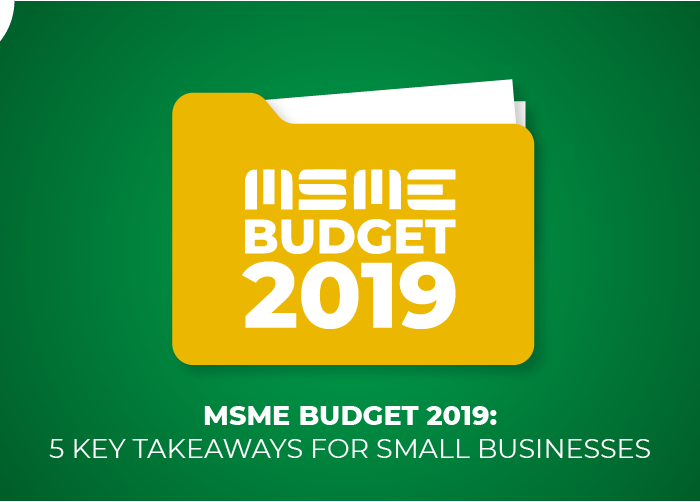 Budget 2019: What Should MSMEs Expect This Fiscal Year? Finance Minister Arun Jaitley will present the Union Budget 2019, on Friday, February 01, 2019. How much importance will MSMEs get in the budget this time? We bring to you some speculations from experts and the media. A huge increase in fiscal reforms are already in place for MSMEs, and the businesses hope for more relief from the government for easier business. In the last four years, the government has been taking strategic steps to increase the availability of capital for small businesses. The 2018 Budget was increased to Rs. 6,552 crore, from Rs 6,482 crores. 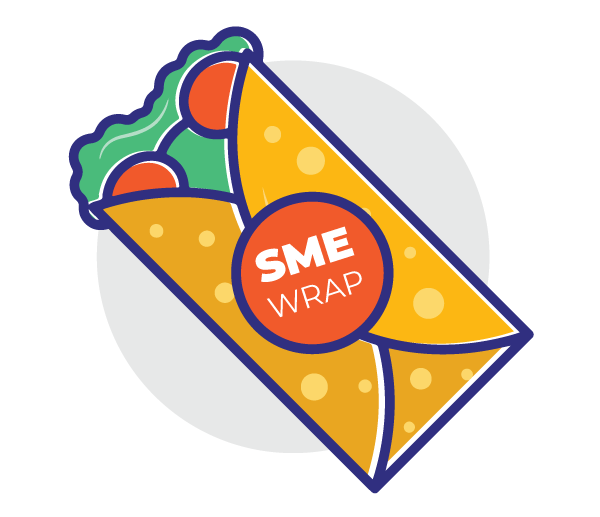 In 2019, experts say credit availability for MSMEs will be much easier. The current gap between credit demand and supply within the Indian MSME sector is $230 billion. MSMEs, which contribute over 40% to the country’s GDP, are starving for capital to grow further. More recently, the Modi government announced the launch of an online portal that can sanction loans up to 1 crore within just 59 minutes. The RBI also announced that it will permit a one-time restructuring of MSME loans that have defaulted but are not non-performing. These steps indicate a strong possibility of better credit availability in this budget. Digital lending in the sector will see a boost. 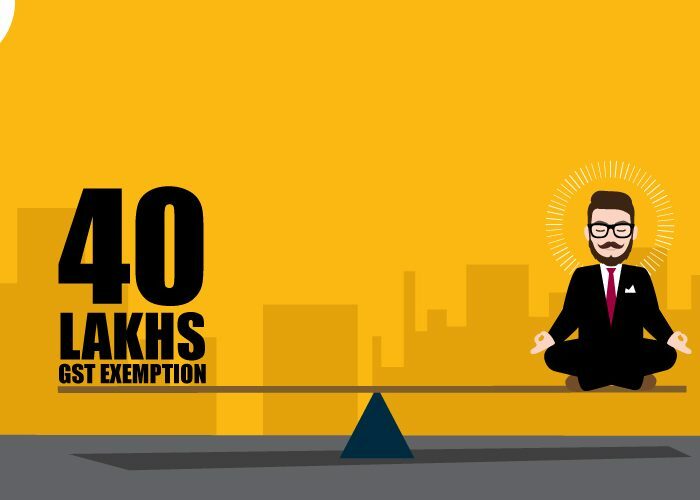 Recently, the limit of GST exemption was doubled to Rs 40 lakh to bring relief to small businesses. The government is still looking to bring in major GST changes in the budget for MSMEs. The statement came after the GST Council decided to bring 23 items from 18% to 12% and 5%. Expectations are strong that the Finance Minister may do away with the 28% slab except on certain luxury goods. MSMEs expect a reduction in the GST rates to a great extent in the forthcoming budget. The government may also introduce a concessional tax scheme for small service providers. The Union budget 2017 ensured a tax relief to small businesses. Corporate tax for companies with an annual turnover of Rs 50 crore or less was reduced to 25% against 30% in the previous budget. This relaxation was also extended to companies with a turnover of Rs. 250 crores. MSMEs are expecting a reduction in dividend tax and other forms of taxes. The Bihar Chamber of Commerce & Industry (BCCI) suggested the inclusion of special section under Chapter VI of the Income Tax. This allows a 100% of expenses done under CSR in industrially backward areas which include setting up their own centers or collaboration with existing organisations/Government. If you are looking to learn more about the budget, the generic terminologies, join and follow the #Knowyourbudget on Twitter. The finance ministry started a series of hashtags on Twitter explaining various terms used in the budget. The ‘Know Your Budget’ series explains the importance of Union Budget and the entire process behind it. Based on previous budgets, it is probably important to know that the benchmark indices have dropped considerably eight out of ten times ahead of the budget month. This year’s budget is expected to satiate MSMEs, income taxpayers and farmers mostly. 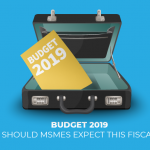 We will be tweeting highlights of the MSME budget 2019 on our Twitter handle on Friday. 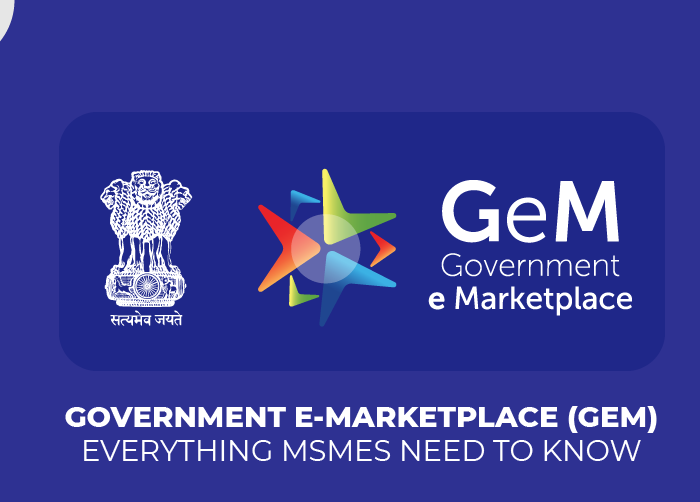 Follow us on twitter to get the latest MSME news. Instamojo allows you to get started with online payments in under two minutes. 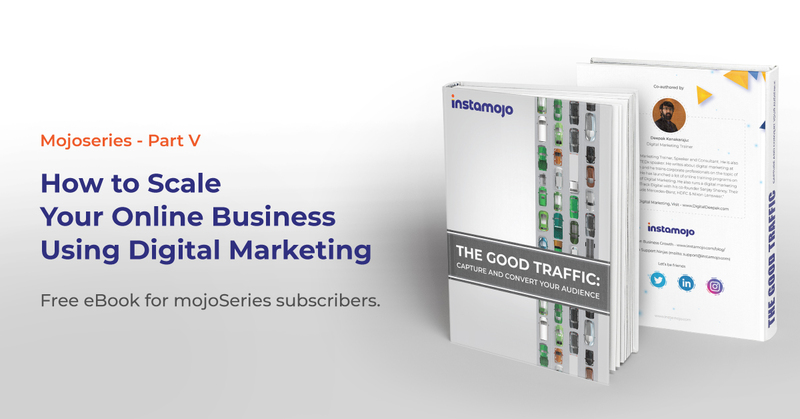 Come, join the Instamojo experience.